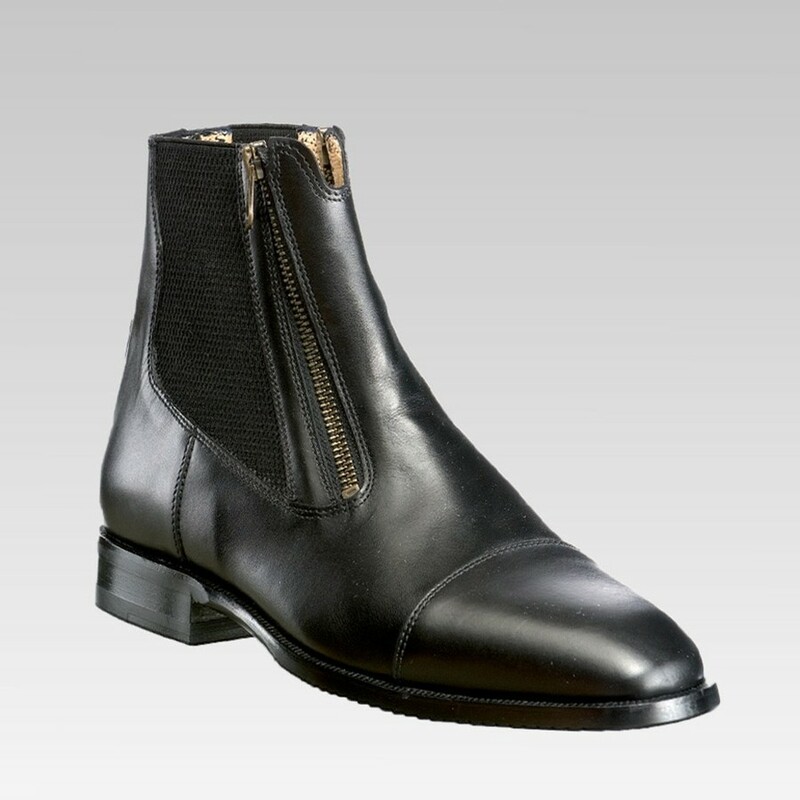 Tucci EZ paddock boots combine tradition, style, and comfort with the finest craftsmanship. With leather selected from certified farms of Italy and France, treated to enhance the natural beauty through softening procedures, it guarantees freedom of movement, extreme wear resistance and superior durability at the same time, high absorbency and breathability, antishock, antibacterial insole for ultimate comfort. 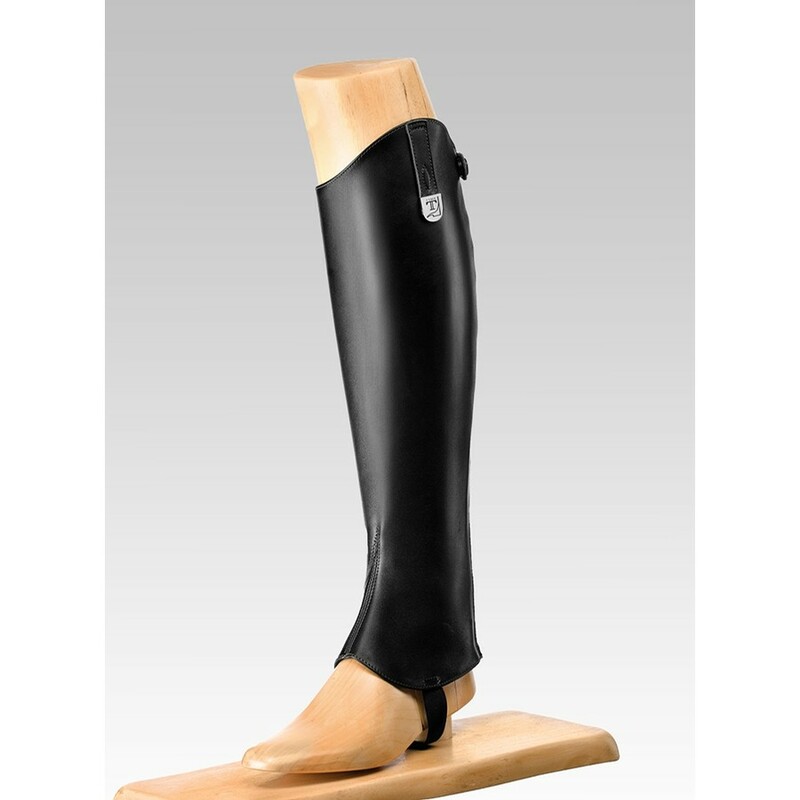 The leather sole, made in Italy, with aggressive profile favors a secure, yet comfortable, grip to the stirrup. The timeless equestrian style is enhanced by the quality of the product which is a famous bestseller of Franco Tucci. 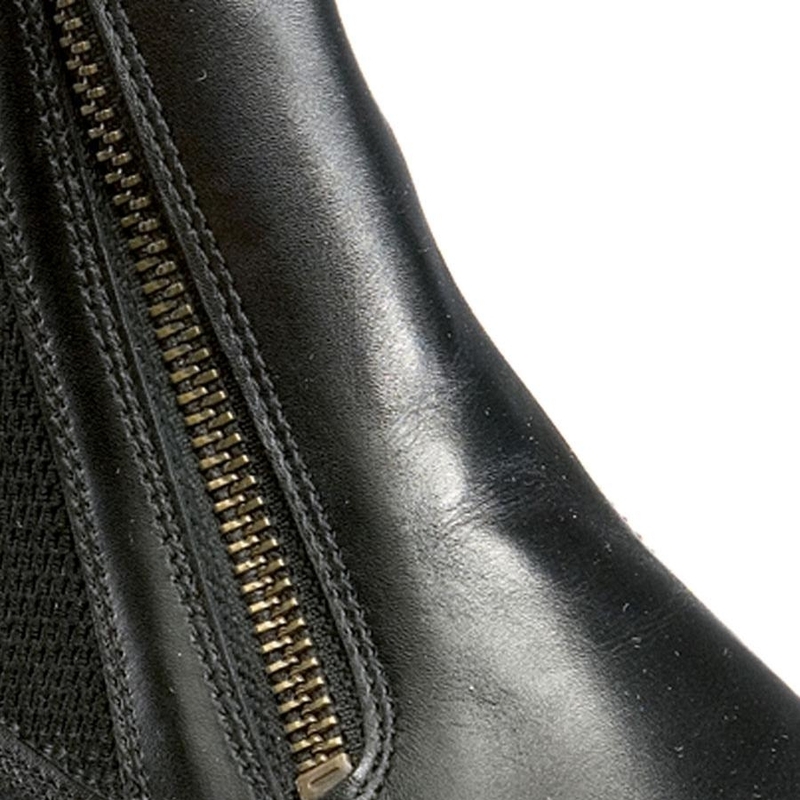 Two side zips and elastic ankle tab to ensure maximum foot comfort and easy fit.